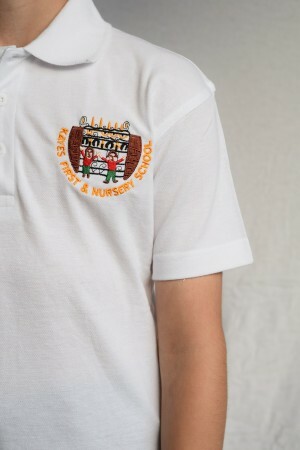 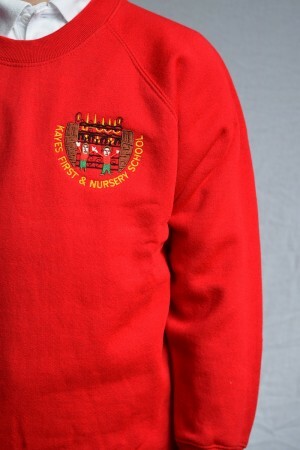 Children's Polo Shirt Enzyme washed for extra soft hand-feel and reduced shrinkage, 50% Polyester 50% Cotton, Reactive Dyed, Knitted Collar & amp; Hemmed Sleeve, Taped Neck, Name Tag on Neck Label, 3 Self Coloured Button Placket. 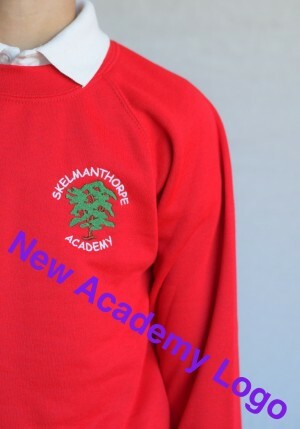 All sizes are to fit chest/bust size and not the actual size of the garment. 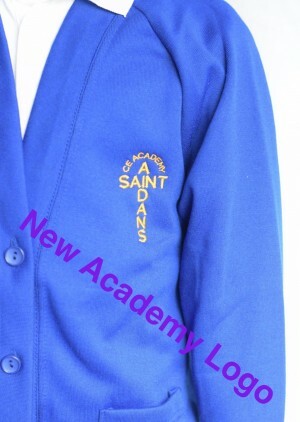 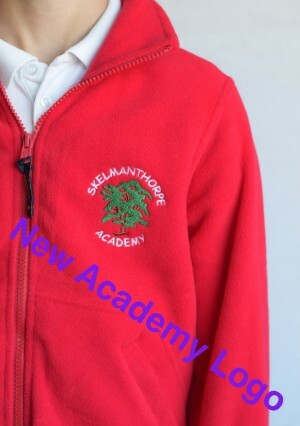 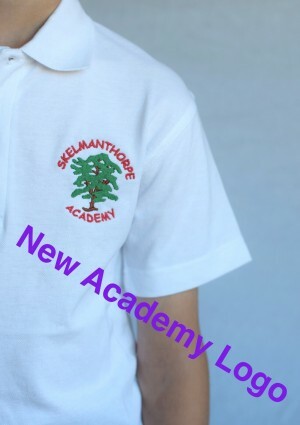 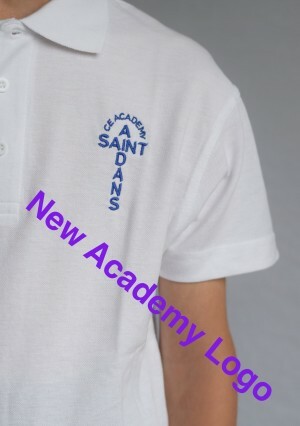 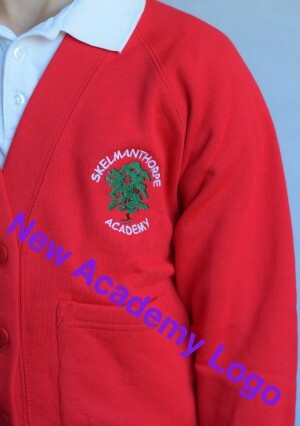 Free delivery to your Academy with this item. 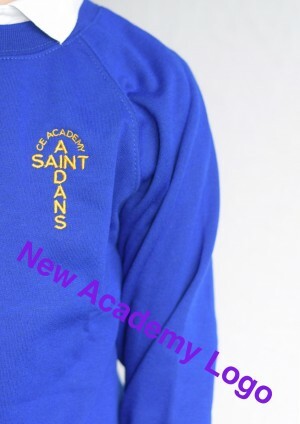 Two Front pockets Raglan Sleeves Ribbed Cuffs and Welt 45% ACRYLIC 30% COTTON 15% POLYESTER 10% MIXED FIBRES Free delivery to your Academy with this item. 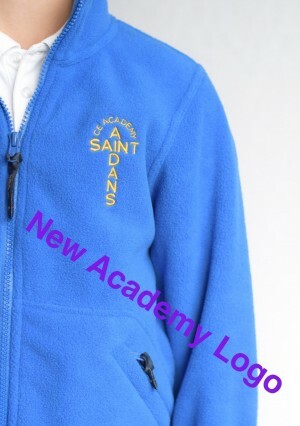 •100% Polyester Super Anti Pill Micro Fleece •Micro Fleece •Twin Needle Stitching •Elasticated Cuffs •Full Self Coloured Zip •2 Self Coloured Covered Zipped Pockets •Half Moon Yoke Free delivery to your Academy with this item.